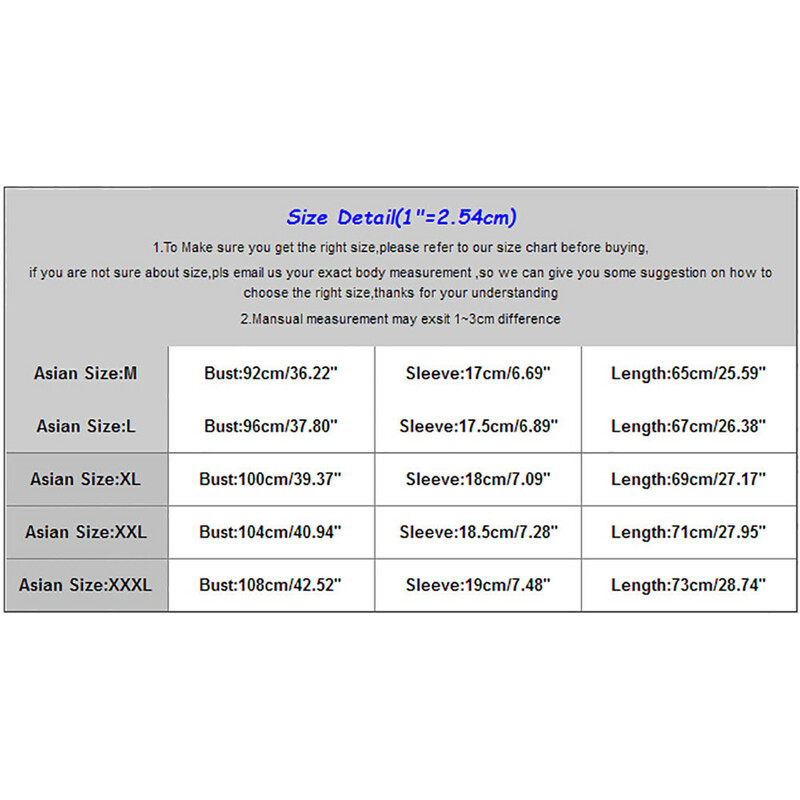 Regular sleeve t-shirt. 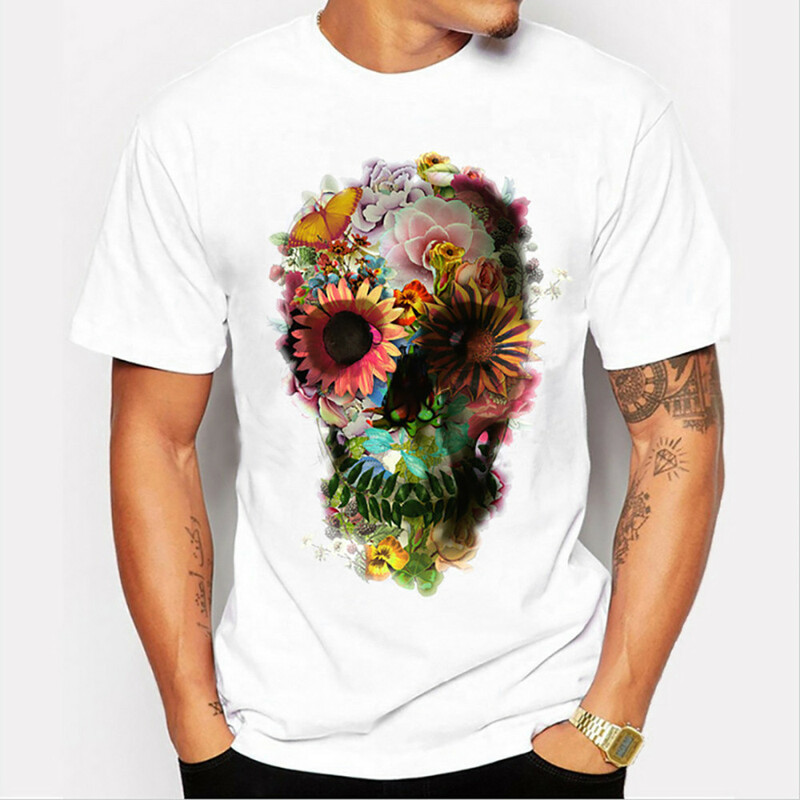 It has skull made out of flower printed on it. Made out of cotton blend.